The Warwick to Ephrata Rail-Trail (WERT) is a system that connects the following municipalities: Lititz Borough, Warwick Township, Ephrata Township, Akron Borough and Ephrata Borough. 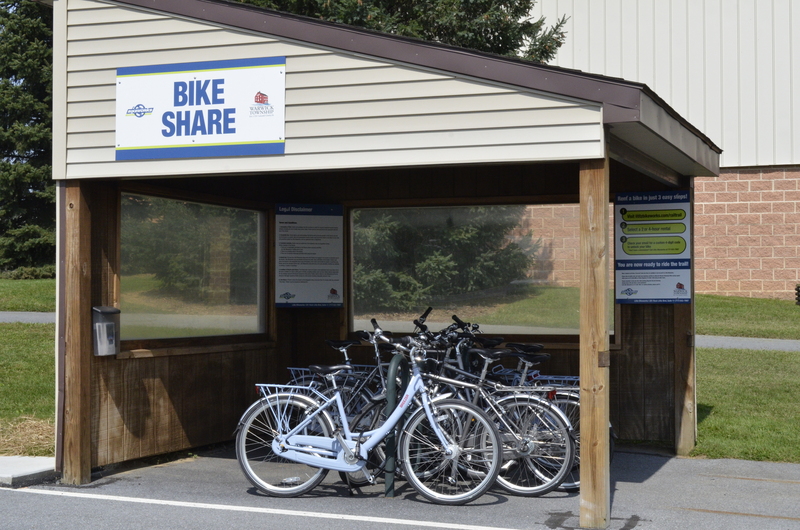 Click Here to sign up for the Bike Share! The calendar below will have all WERT events/races listed.